Next Tuesday, 19 September, we will be holding a Charity Car Wash for The UK Sepsis Trust. The UK Sepsis Trust seeks to save lives and improve outcomes for survivors of SEPSIS by instigating political change, educating healthcare professionals, raising public awareness and providing support for those affected by this devastating condition. Their critical expertise is based on the charity’s grassroots origins – their doctors and nurses have front line, first-hand experience of the SEPSIS problem; their passion is born of a uniquely comprehensive understanding of what needs to be done. The urgent need to improve SEPSIS care in the UK drives their team forward as they continue to work in hospitals whilst giving their time to advance the SEPSIS agenda. Known as the silent killer, Sepsis has affected a number of our family and friends, and we feel it is important to not only raise as much money as we can, but also raise awareness of a charity that is on a mission to mend sepsis! 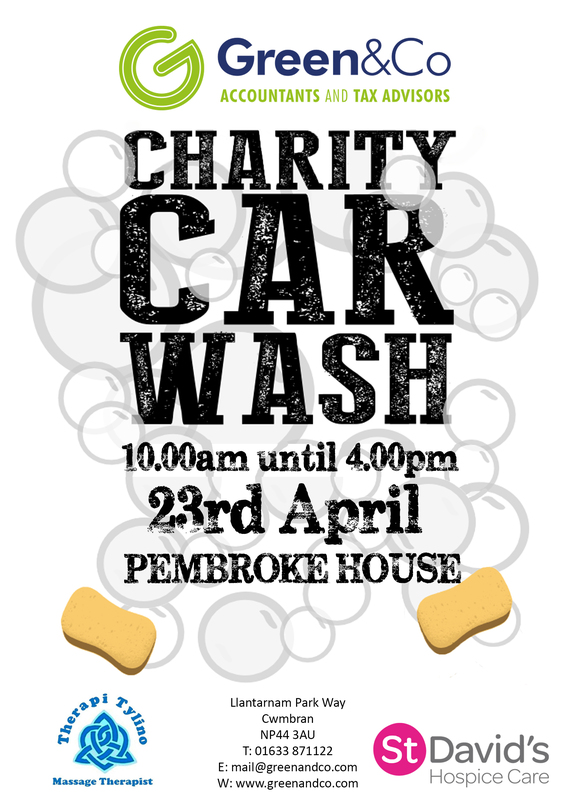 Come down anytime between 10.30am and 3.30pm and get your car squeaky clean! Previous Previous post: Is It Time to Review Your Estate Plan?